Look at what an amazing difference pressure washing can make to your pathways. 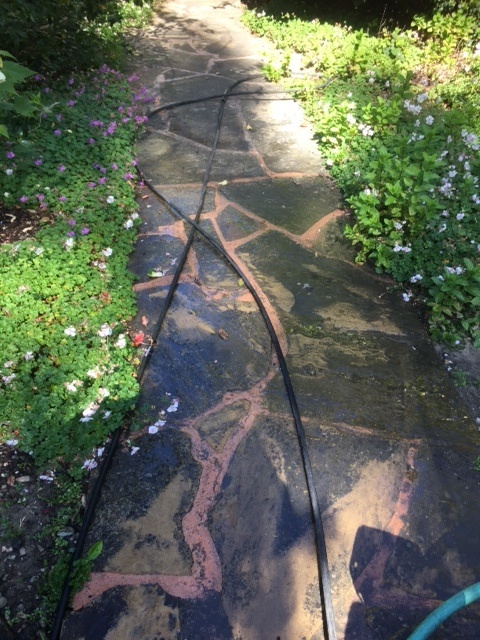 Pressure washing serves as an important safety measure when moss and mold overgrowth cause slippery conditions. 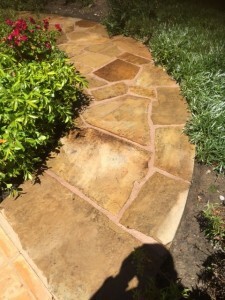 And, of course, it gives a striking new life to the appearance of anything from pathways to stairs, decks and house exteriors.